This is your opportunity to SAVE HUGE on all of our Glock firearms and accessories! Forget the tie this year and get your Dad the gift he deserves. One that he will never forget! 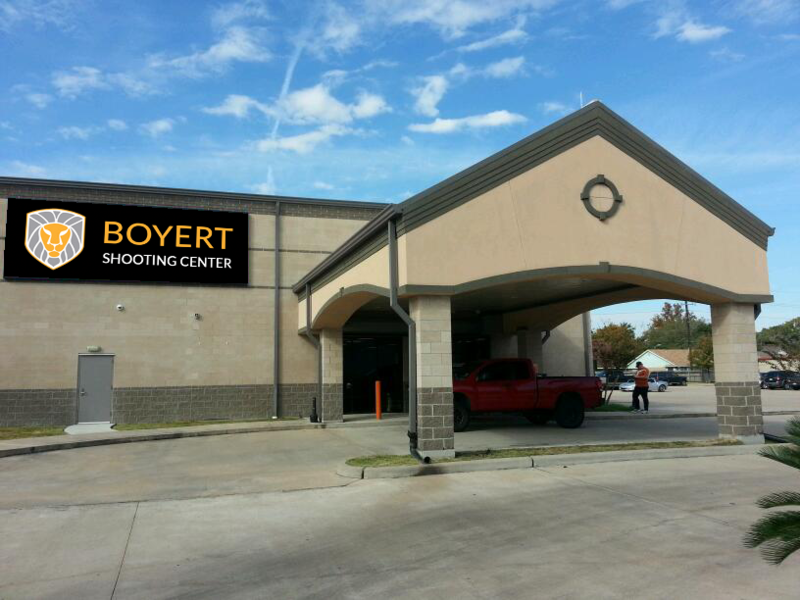 We'll be offering prices on Glock firearms so low, we'd get in trouble for advertising. Seriously! We know what you're thinking. That's so cliche'. But, if you're curious about how low our prices really are, just give us a call at 713.977.3000 and our Retail Associates will be able to go over availability and pricing. Can't make it in this weekend? No worries. We will accept orders over the phone too! 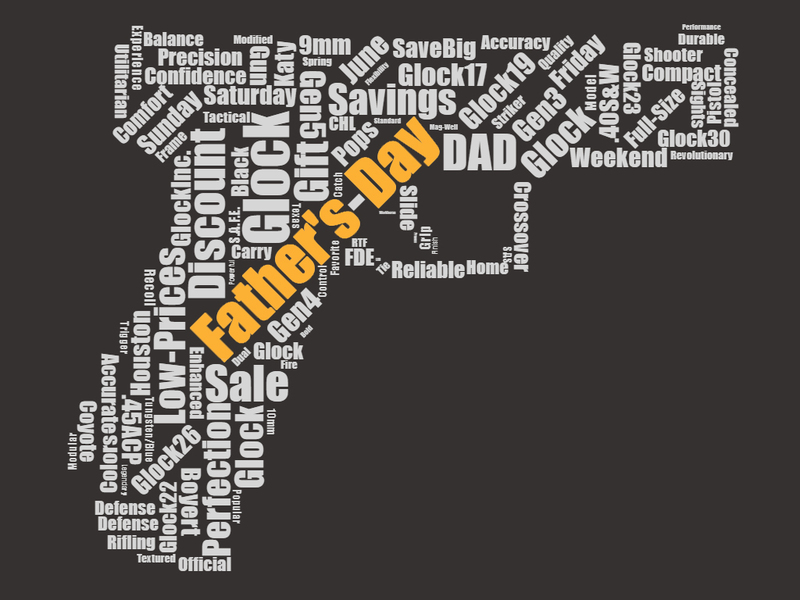 Don't miss out on the lowest prices in town for Glock firearms and accessories. To all you Dads out there, have a very Happy Father's Day!